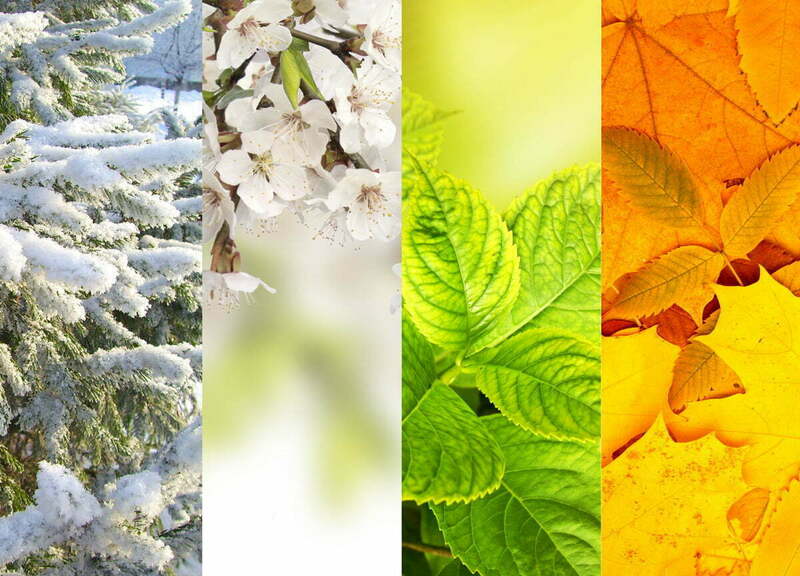 Home : Blog : Winter, Spring, Summer & Fall—HydraFacial Does it All. Here’s Why You Should Book This Soothing Facial Each and Every Season. Dr. Movassaghi and the discerning Ziba Medical Spa team have been loving the results they’re seeing with HydraFacial®. It’s also a favorite with patients: they love how they can use this nourishing, versatile treatment to keep their skin looking beautiful year-round. Having a HydraFacial every few months periodically refreshes your skin, revealing a noticeable radiance. That’s because dirt, oils, and dead skin cells accumulate over time, and HydraFacial removes this build up, polishing your complexion in the near-term and supporting skin health in the long-term. The HydraFacial is a gentle option for exfoliating away cellular debris and deep-seated dirt to give you a clean slate, while smoothing out uneven texture and calming inflammation. Summer can wreak havoc on the skin, leaving you with congested pores, sun damage, and irritation. The HydraFacial is a gentle option for exfoliating away cellular debris and deep-seated dirt to give you a clean slate, while smoothing out uneven texture and calming inflammation. It also readies your skin to absorb the beneficial ingredients in your at-home skincare program. Shorter days, bitter weather, grey skies—it’s easy to feel a little blue in the depths of winter. In addition to perking up your mood with some much-needed pampering, a HydraFacial can wake up dull, flaky winter skin. Whether you’re struggling to combat chronic dryness or want to lessen signs of aging before holiday parties, we can customize your HydraFacial serum infusions to make your skin merry and bright. Our recommendation: Give us a call around mid-December to schedule your next HydraFacial. This time is perfect for beating the pre-Christmas rush—on top of giving you a break from holiday craziness. Your glow will last you through the new year. The weather is warming up, birds are singing, and you’re ready to rock sundresses and a sun-kissed glow. HydraFacial can help you leave winter behind and perk up your skin. Extraction and exfoliation will rid you of the damage caused by the dry, recycled air of your heating system and chilly winds, leaving new, radiant skin behind. We will top it off with an infusion of hydrating and nourishing serums, providing you with a fresh start for spring and summer. Our recommendation: Think ahead and schedule a Hydrafacial for March with a follow-up in June or July. Your first facial will de-winterize your skin, while a midsummer maintenance treatment will get rid of excess oils and sebum and address any changes in pigmentation from the sun. We would love to show you firsthand why our patients love the versatility, affordability, and gorgeous results of routine HydraFacials. Contact us today to schedule a private consultation and skin evaluation!